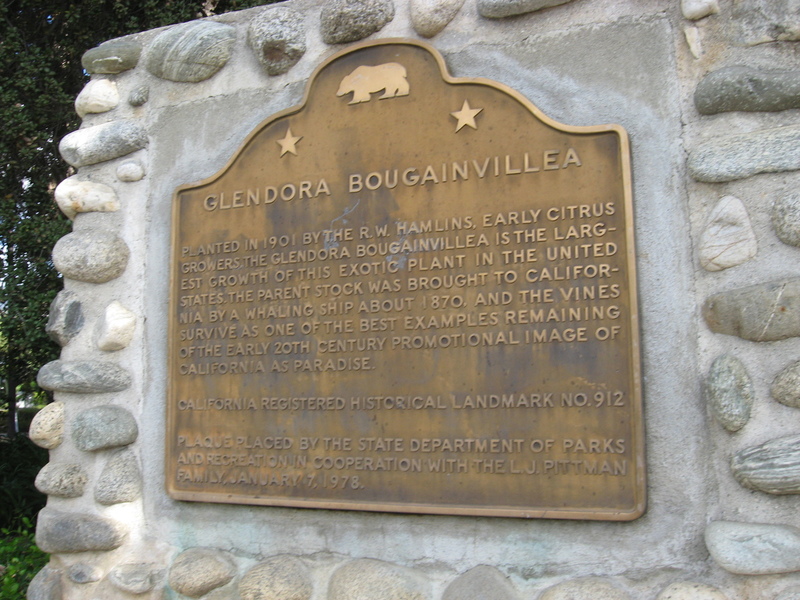 Today’s bike club ride was the route out to Glendora to see the Glendora Bougainvillea. The weather is nice, so we can ride inland now without it being too hot, so this seemed like a good choice for today’s ride. 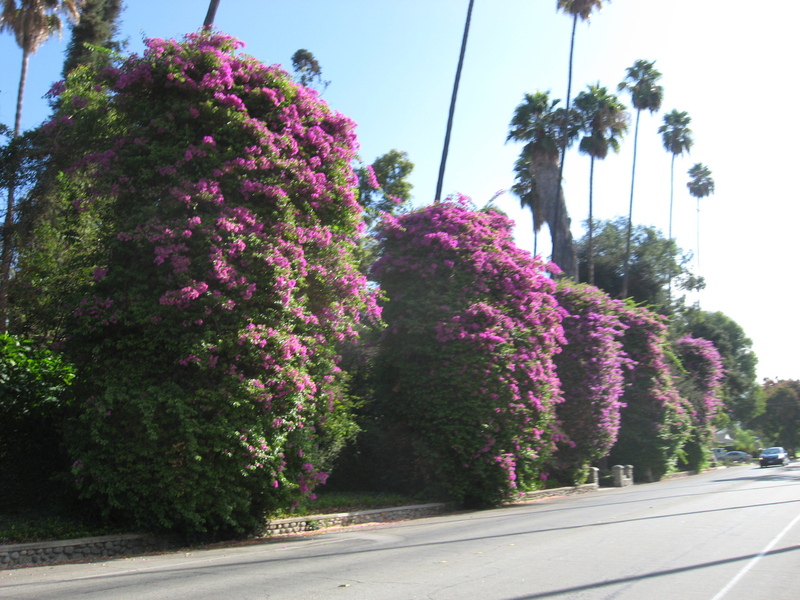 The bougainvillea had more flowers on it than we’ve seen the other times we’ve gone to see it. That was nice. 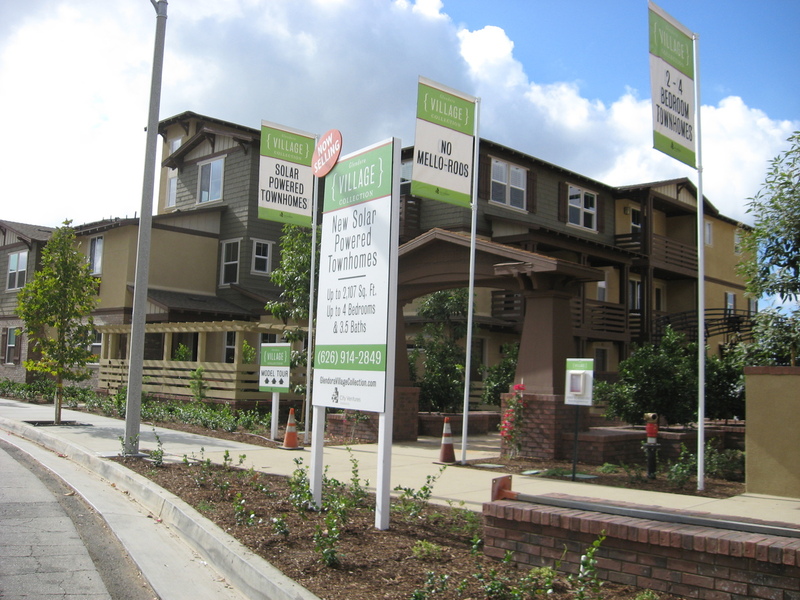 We also saw a big new development of townhouses right by where the Metro Gold Line light rail station is going to be in 2018 or so. 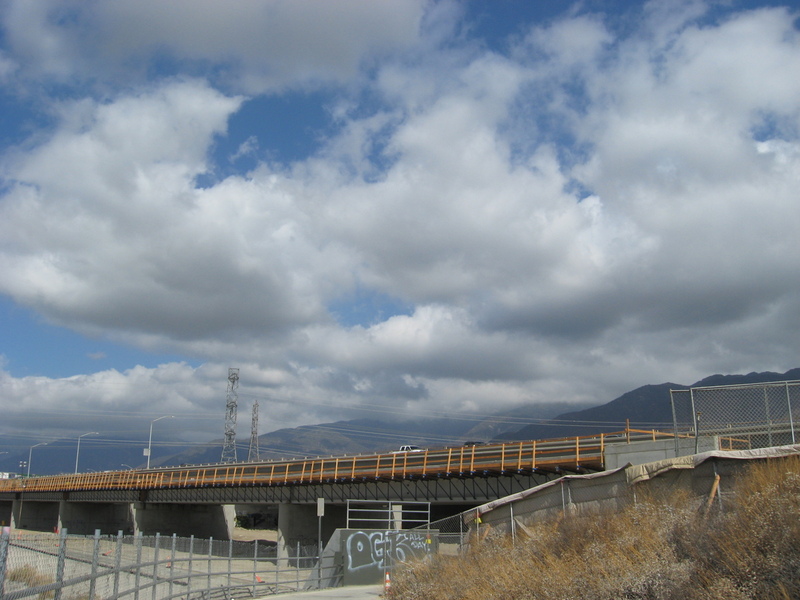 And on the way home, we got to see some of the progress in building the initial Gold Line extension to Azusa. It was a perfect day for riding.